Using Mediation to Create a Parenting Plan - Sharon S. Cunningham M.C.J. About Sharon S. Cunningham M.C.J. Mediation has become a beneficial tool for individuals looking to divorce or establish custody and child support without enduring a grueling legal battle. If you have gone through a divorce or are considering establishing custody for your child, you might consider mediation as a way to create a plan in the most stress-free environment possible. Using mediation to create a parenting plan could be all that is needed. If you intend to share joint legal custody with your child’s other parent, establishing a parenting plan is crucial. With this plan in tow, you can demonstrate to the court that both of you are fit to co-parent the child successfully. Mediation helps you put together this parenting plan. A parenting plan should provide clear information about physical custody and visitation. You need to create a plan that shows you have all your ducks in a row, creating a low-conflict schedule you are committed to following. A good parenting plan will also consider the child’s current needs and well-being in addition to how these needs will change one day. Additionally, the best plans include a process for resolving disputes that may pop up with time. A mediator will ensure your plan includes the key components. 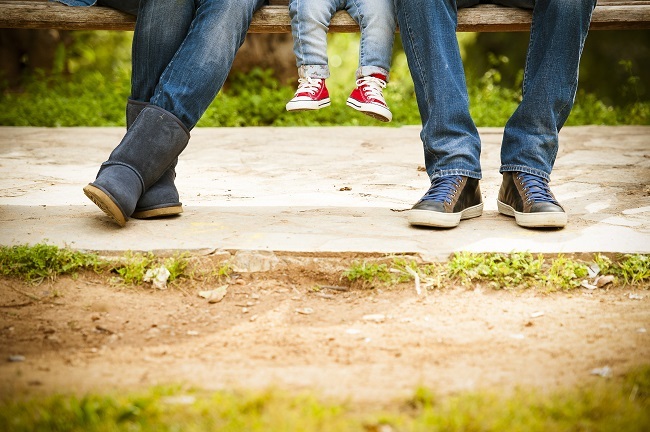 How Does Mediation Help Create a Parenting Plan? In mediation, both parents will discuss their roles and responsibilities in the child’s life. For instance, you will discuss where the child will live, who will provide health insurance, what school the child will attend, and even issues like where the child will attend church services. One of the biggest benefits of using mediation to create this plan is so you can avoid the courts establishing a plan for you. With mediation, you retain control over the way you want to parent. Are you ready to work with a mediator? Mediation helps many parents resolve disputes and establish plans that create a better co-parenting relationship. Contact us to learn more about mediation for co-parents. The goals of entering into the divorce mediation process are to maintain family relationships by resolving family disputes, achieve equitable property divisions, and reach agreements on support and custody issues and thereby minimize the detrimental effects of divorce on family relationships, as well as, on the family assets. Are You a Good Candidate for Online Mediation? THE FINE PRINT: THIS WEBSITE PROVIDES GENERAL INFORMATION ONLY AND CANNOT BE RELIED UPON FOR LEGAL ADVICE. APPLICABILITY OF TX LEGAL PRINCIPLES REFERENCED HERE MAY DIFFER SUBSTANTIALLY IN INDIVIDUAL SITUATIONS. ANY PARTY ENTERING INTO MEDIATION, UPON COMPLETION SHOULD CONSULT WITH REVIEW COUNSEL PRIOR TO FILING ANY DOCUMENTS.